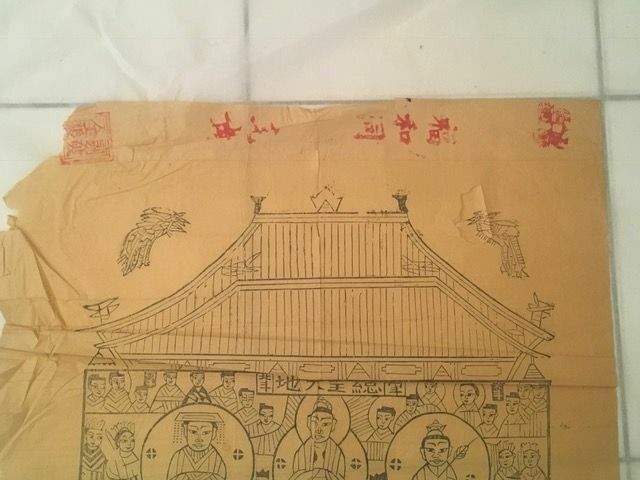 Lot of 10. 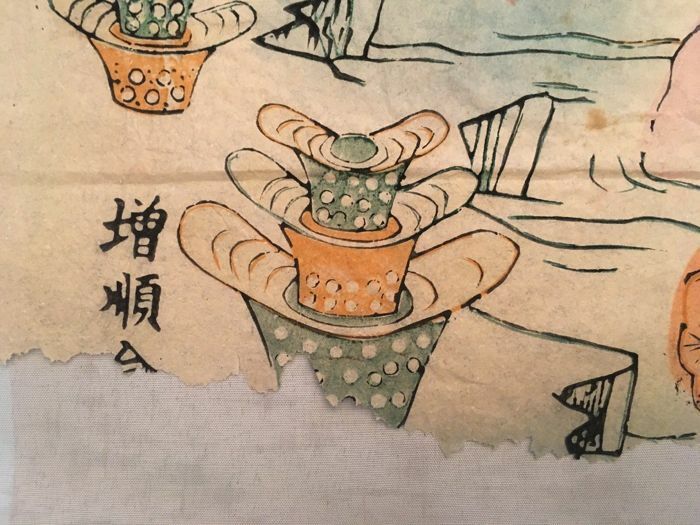 They were made from an impression and hand coloured. 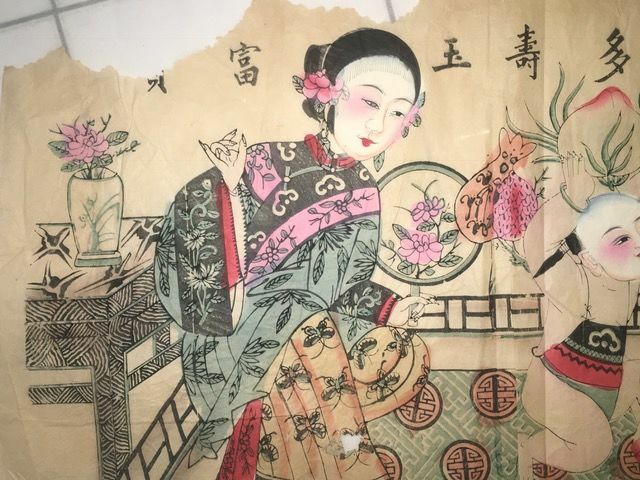 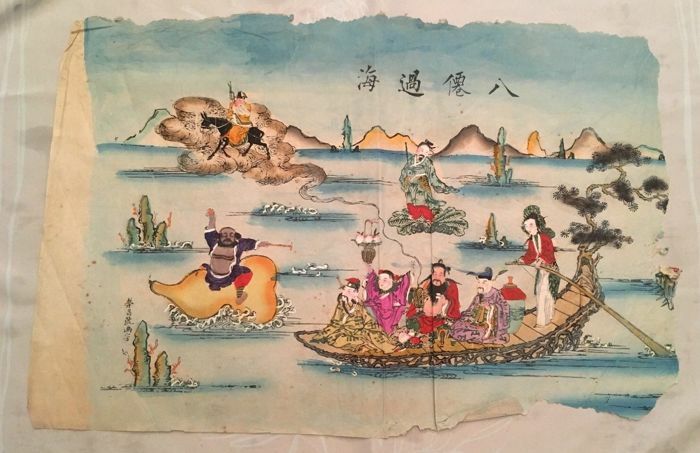 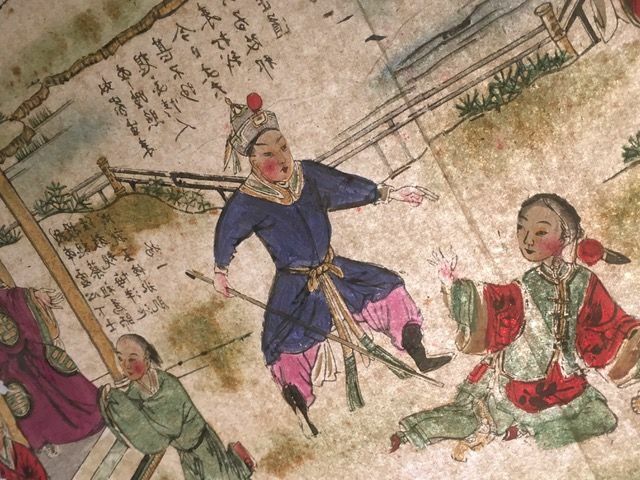 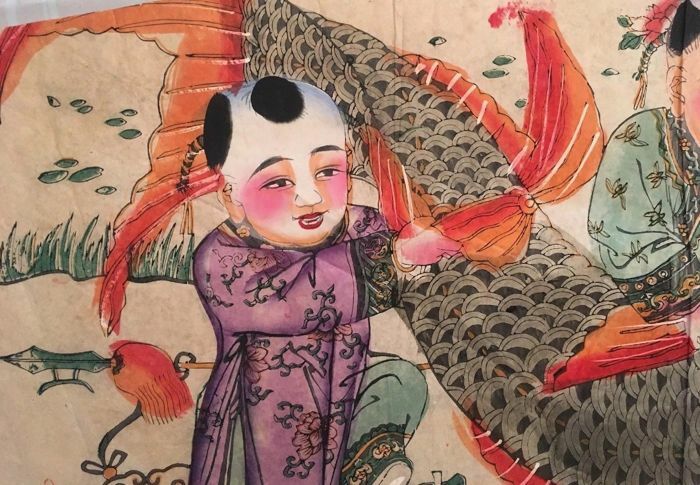 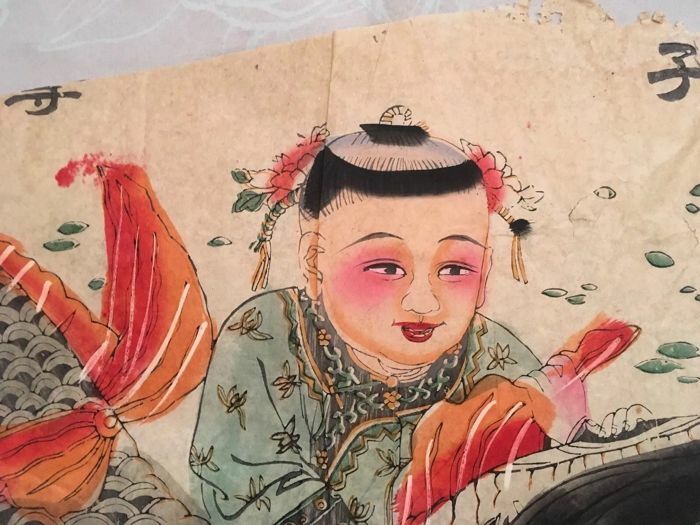 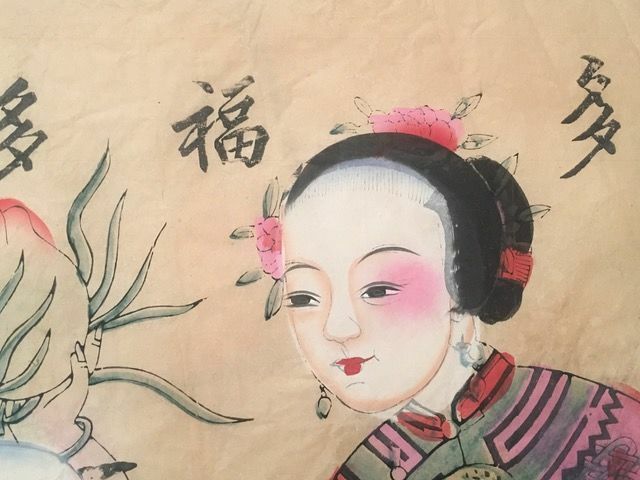 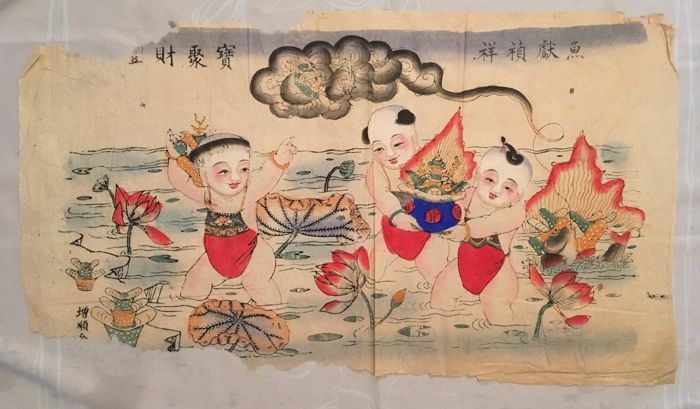 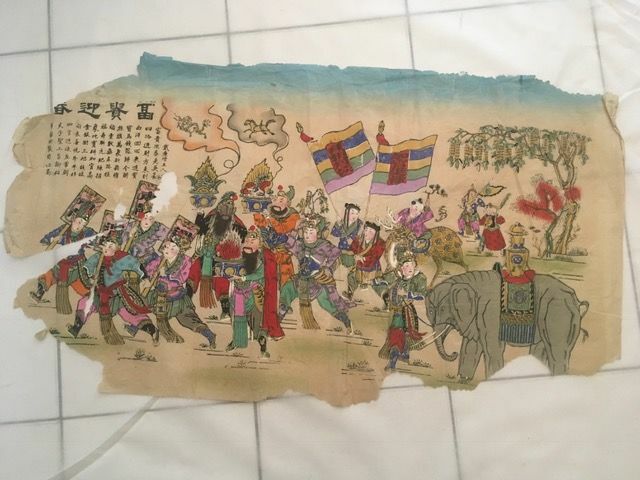 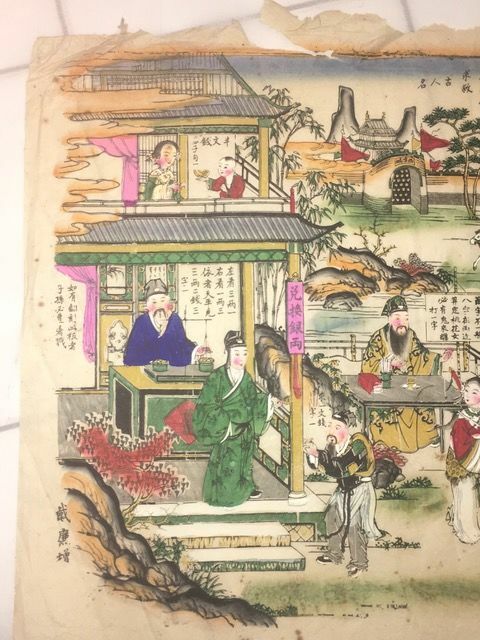 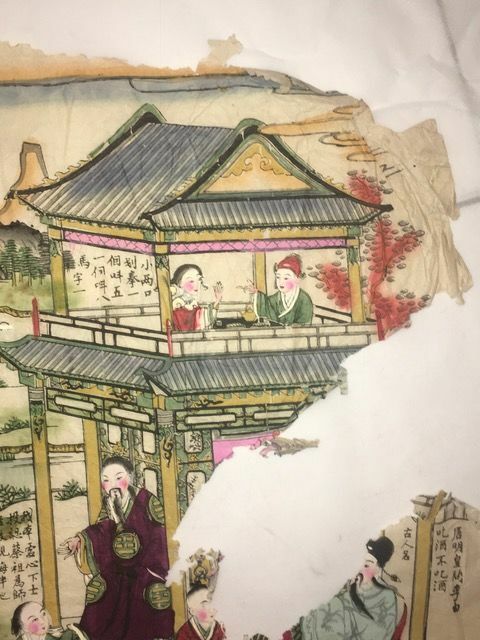 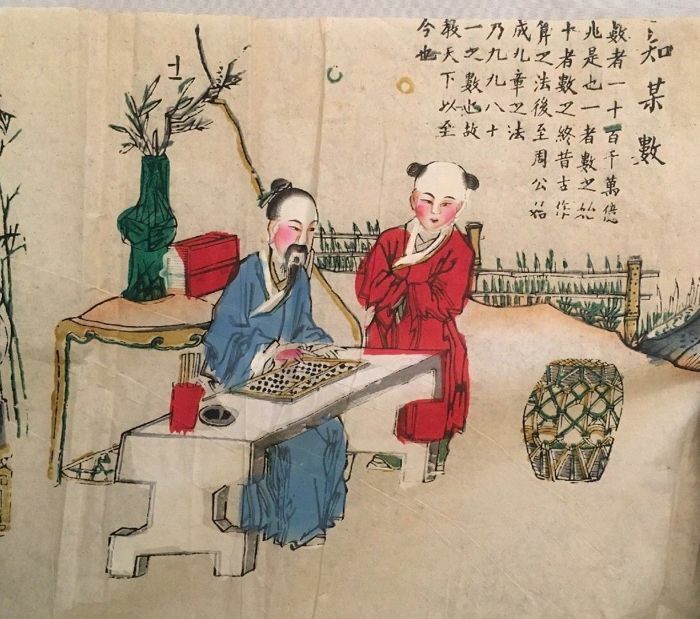 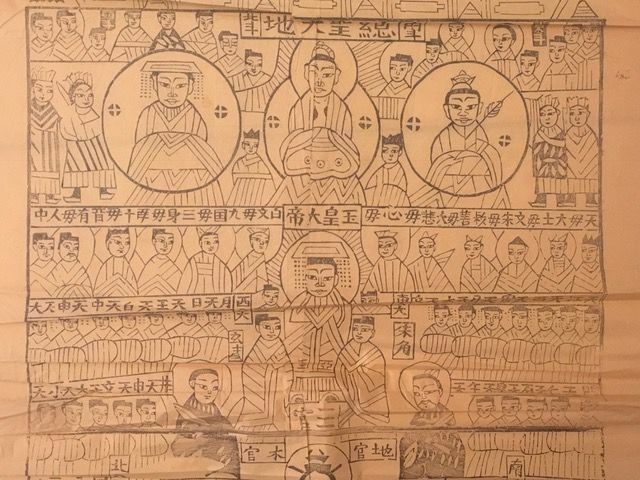 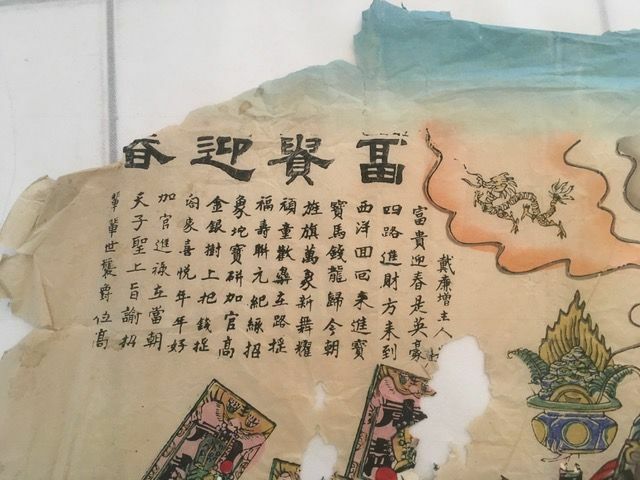 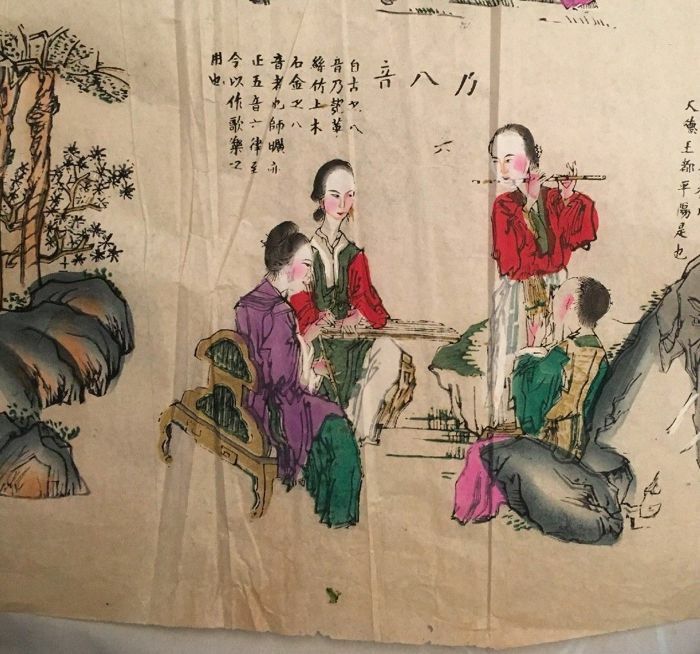 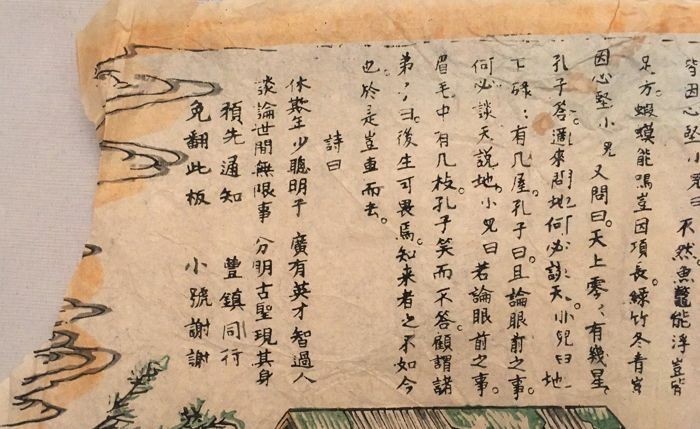 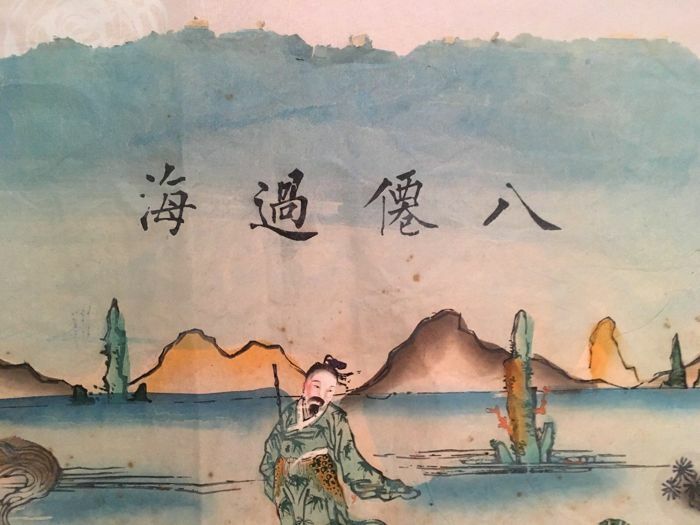 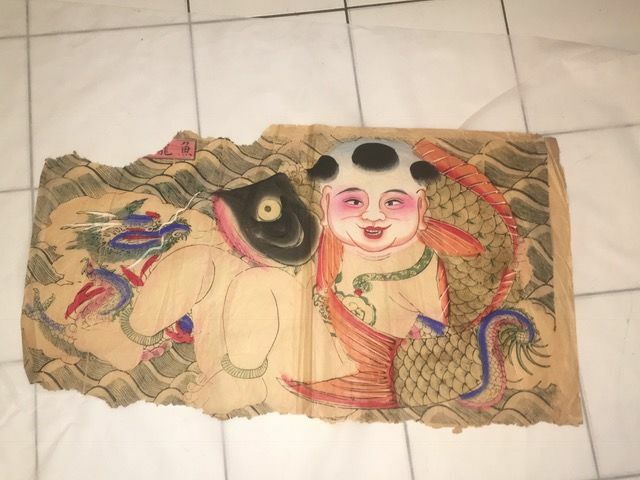 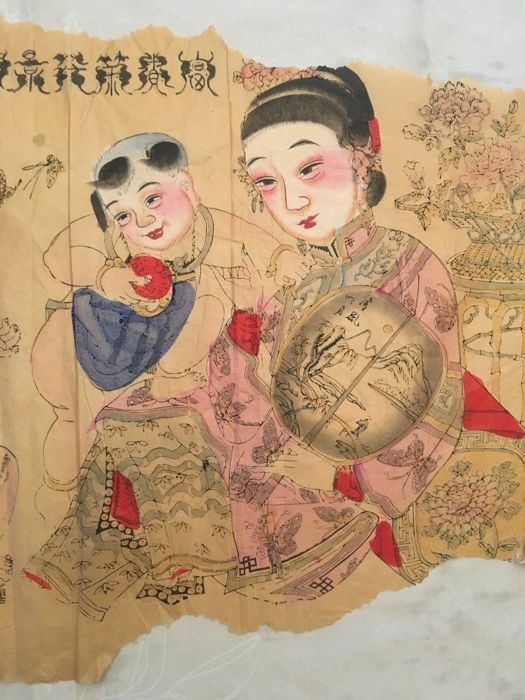 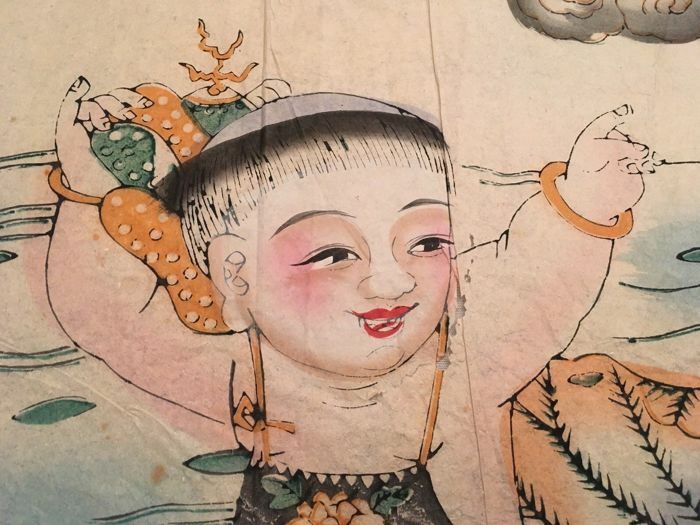 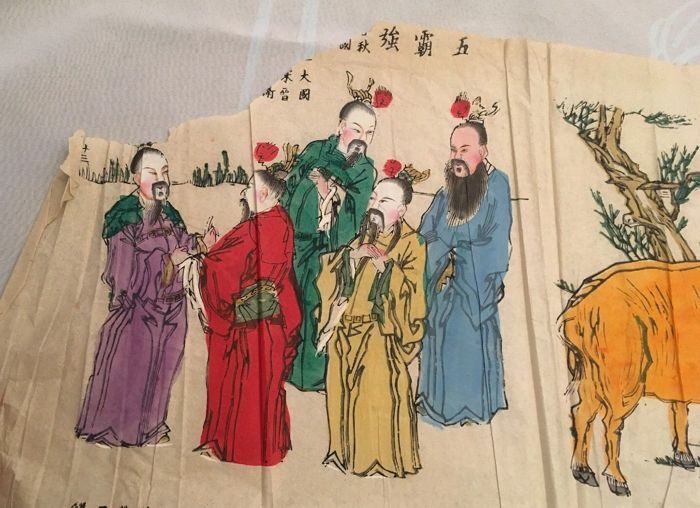 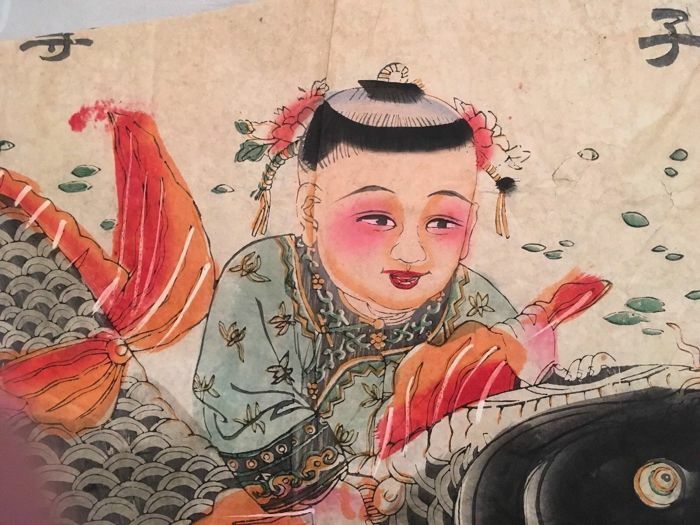 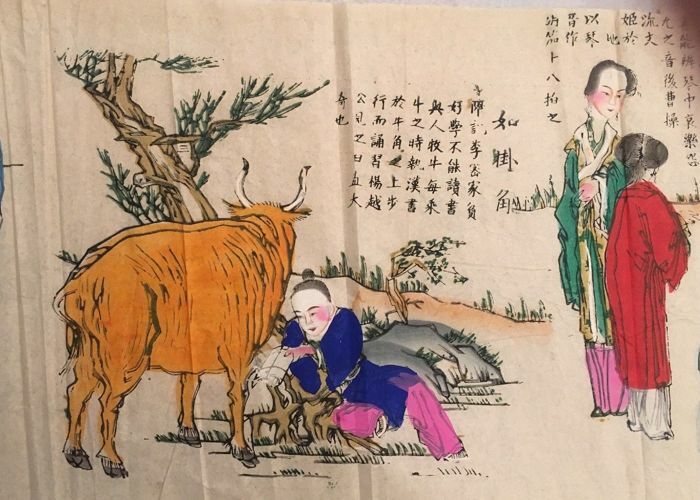 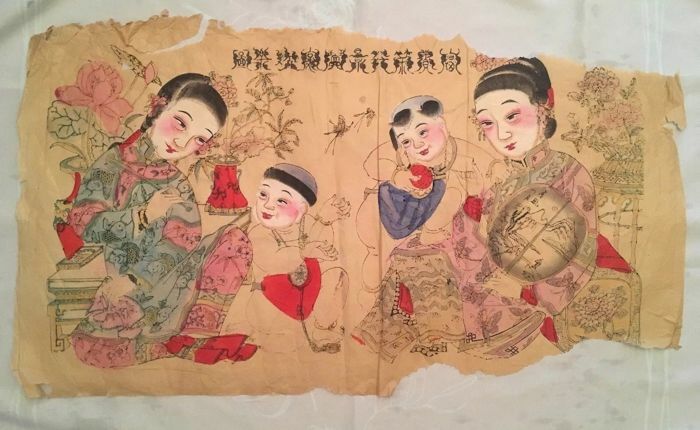 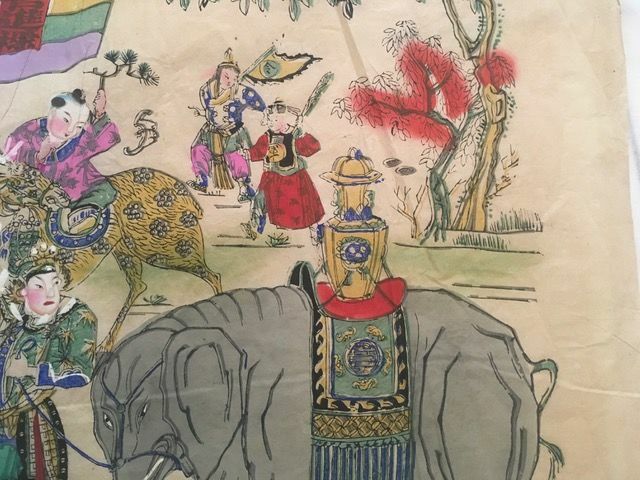 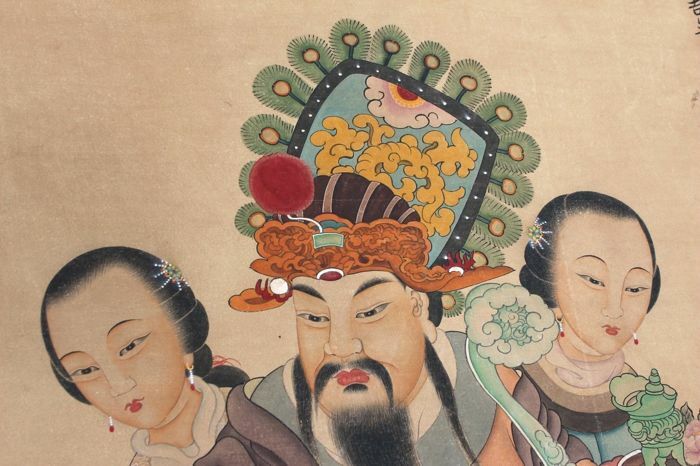 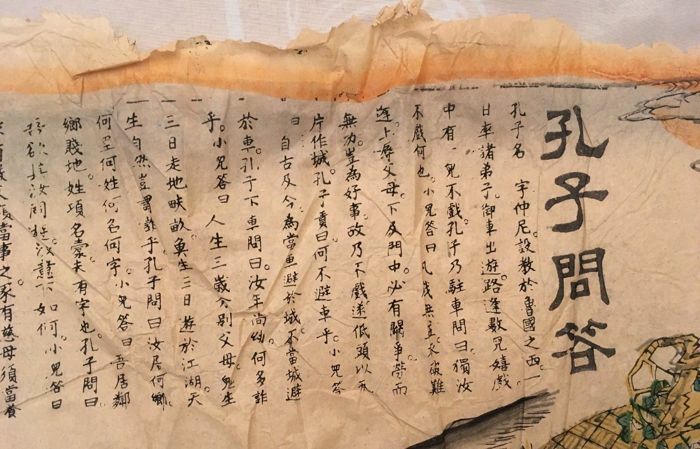 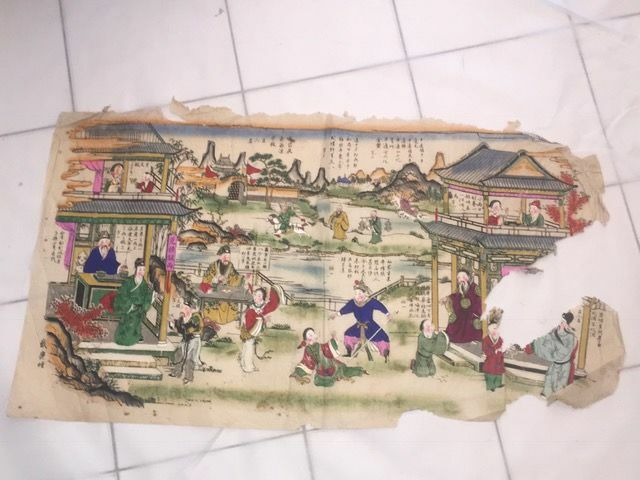 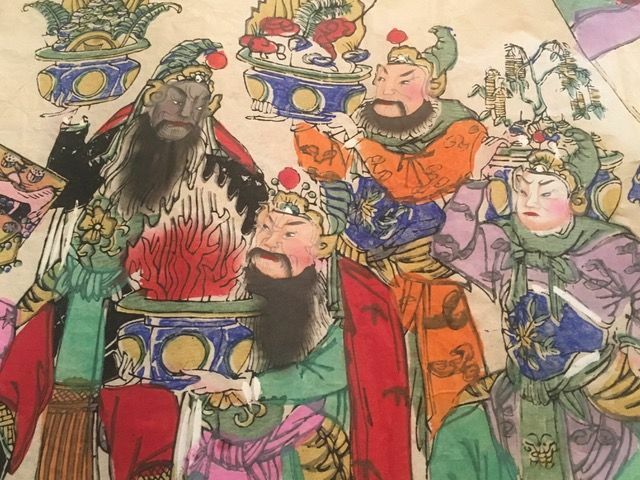 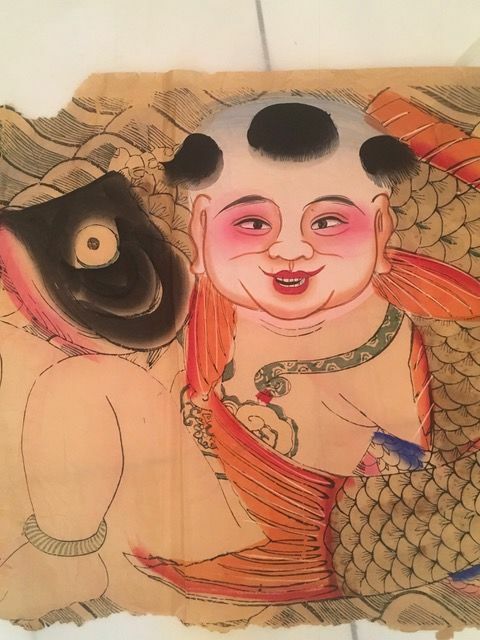 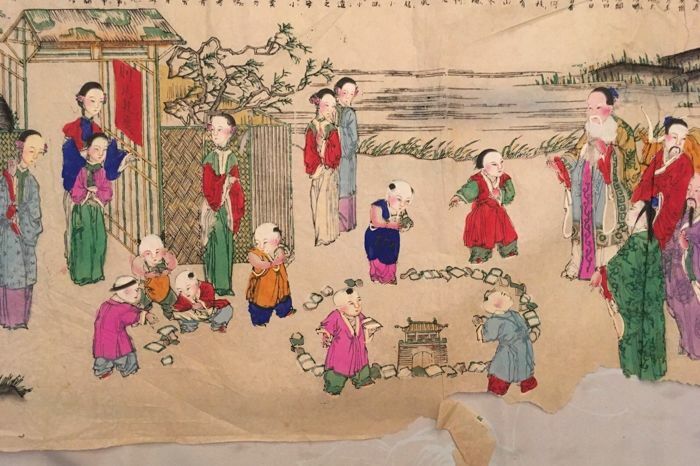 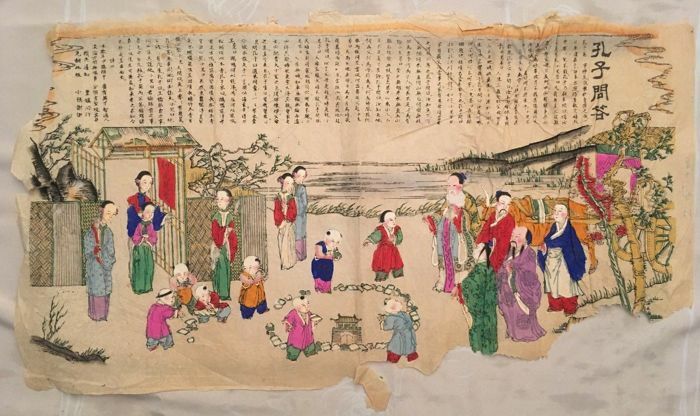 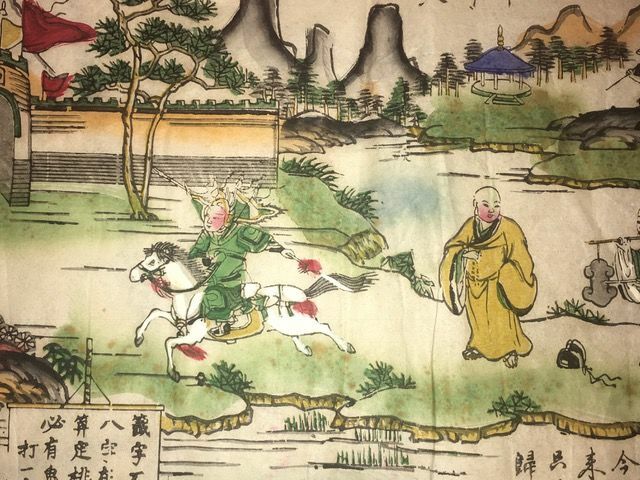 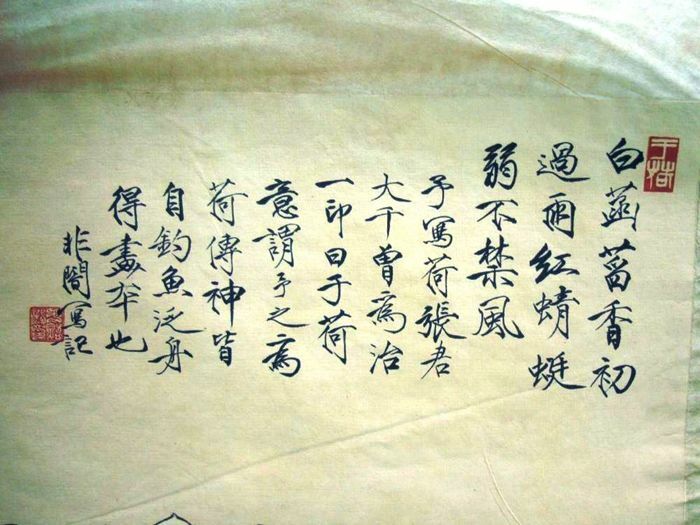 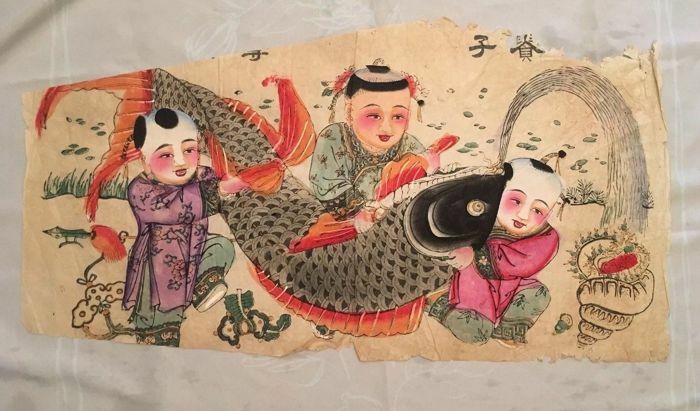 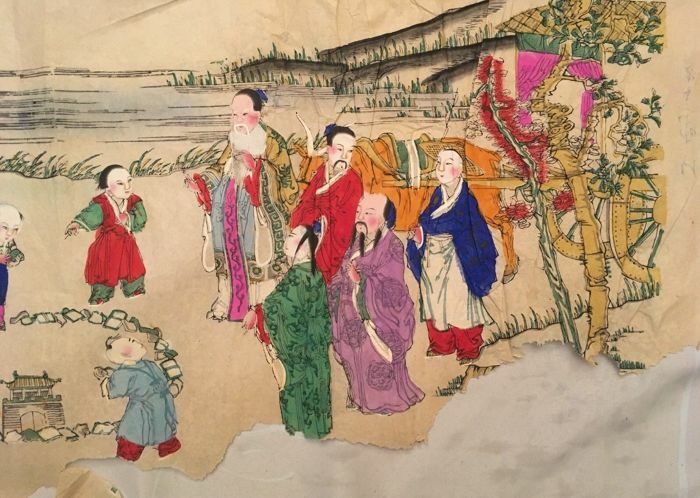 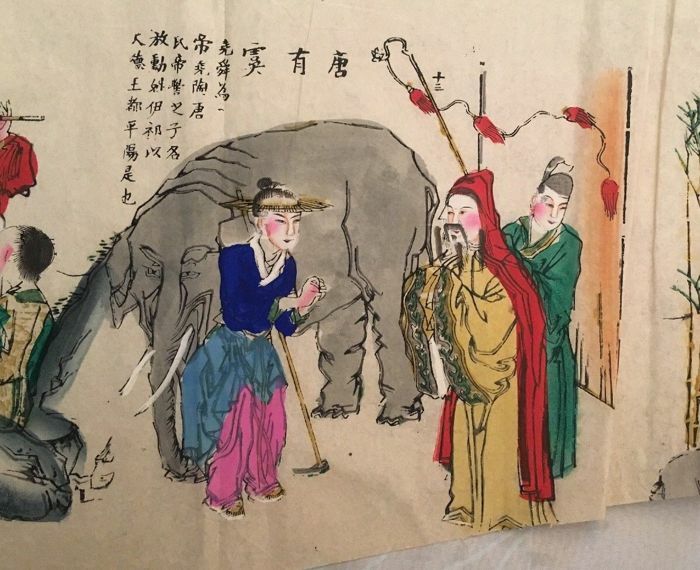 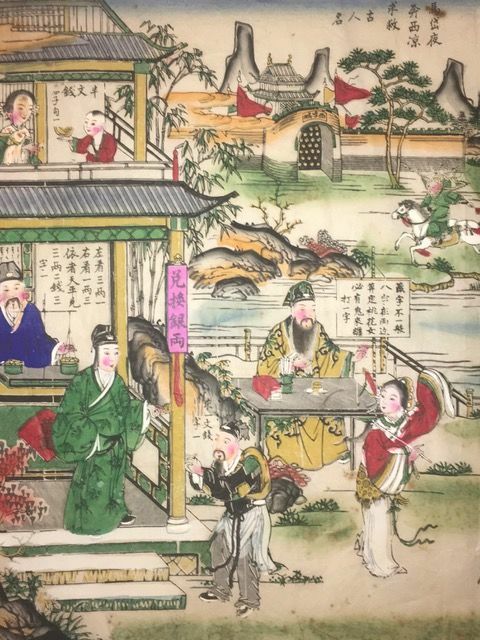 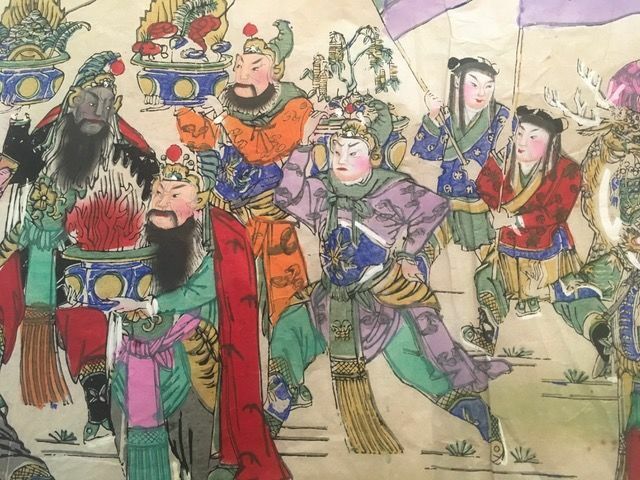 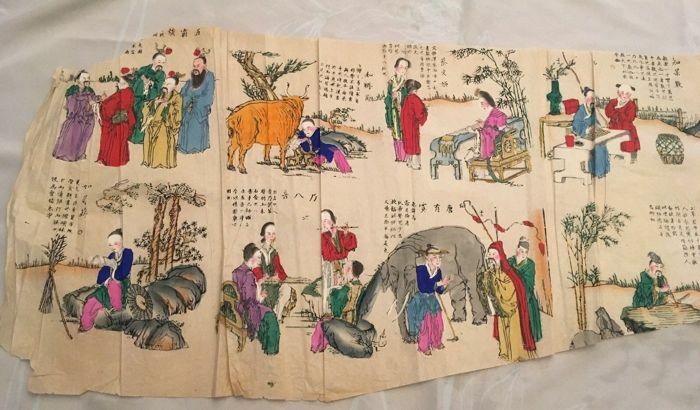 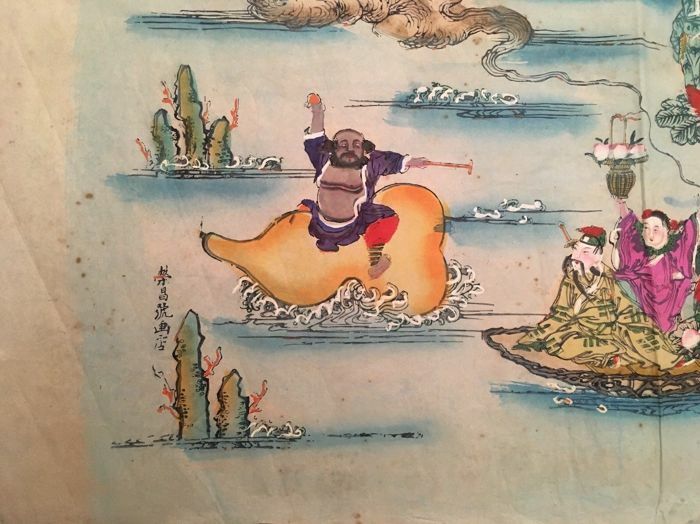 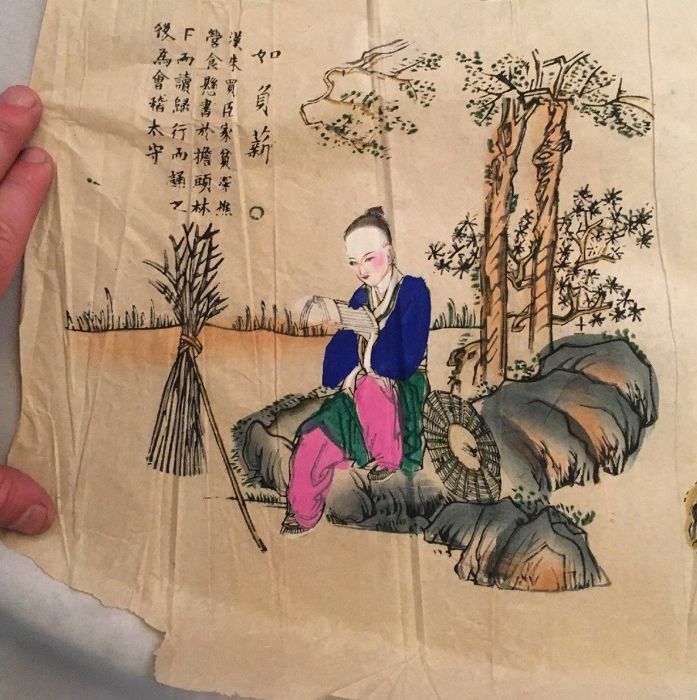 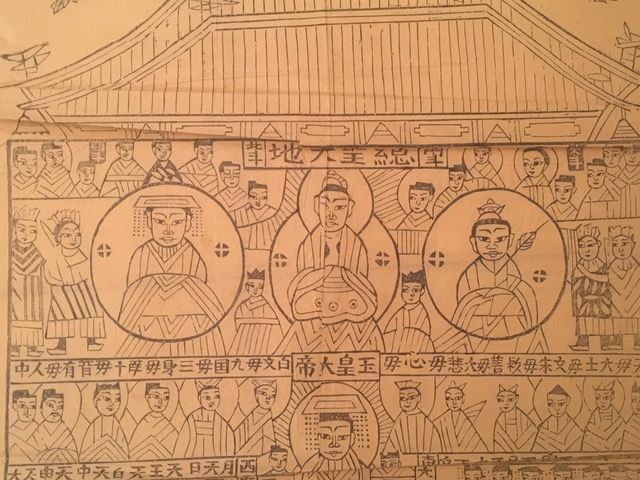 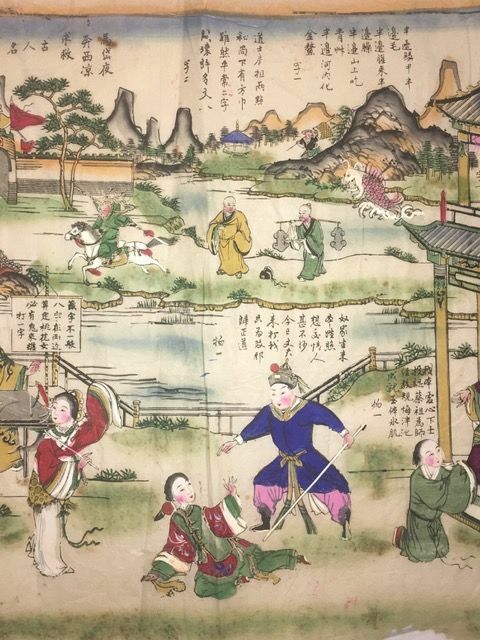 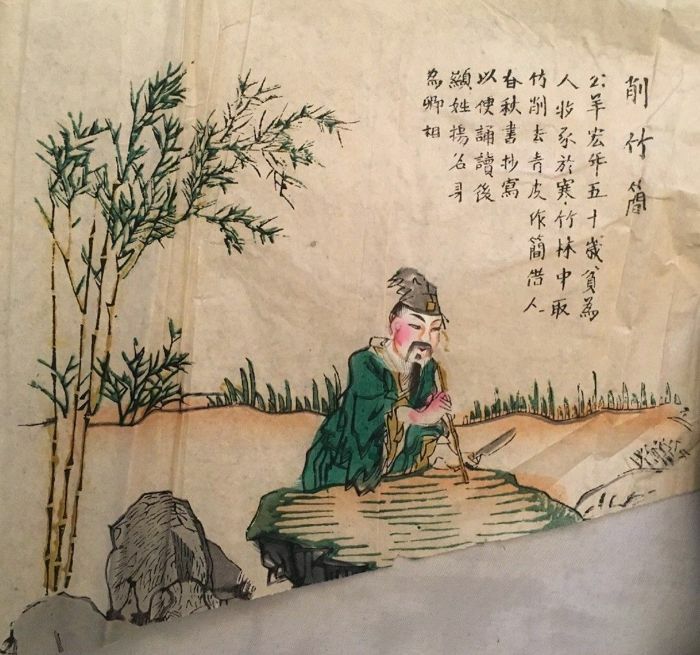 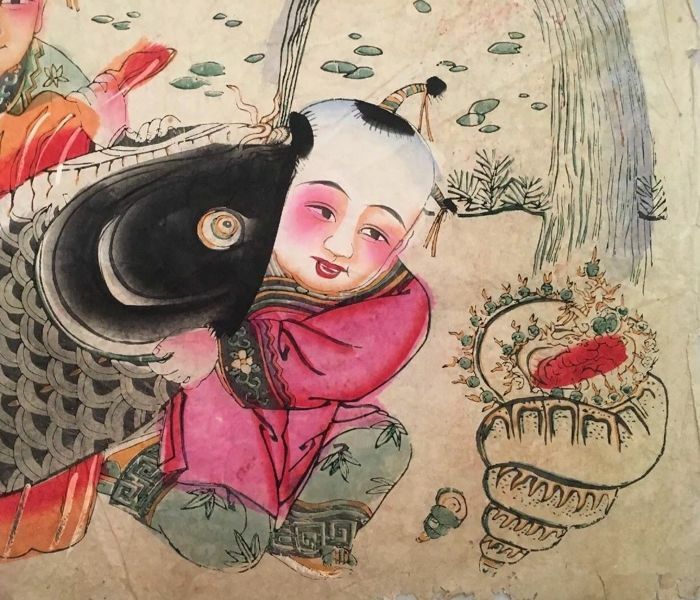 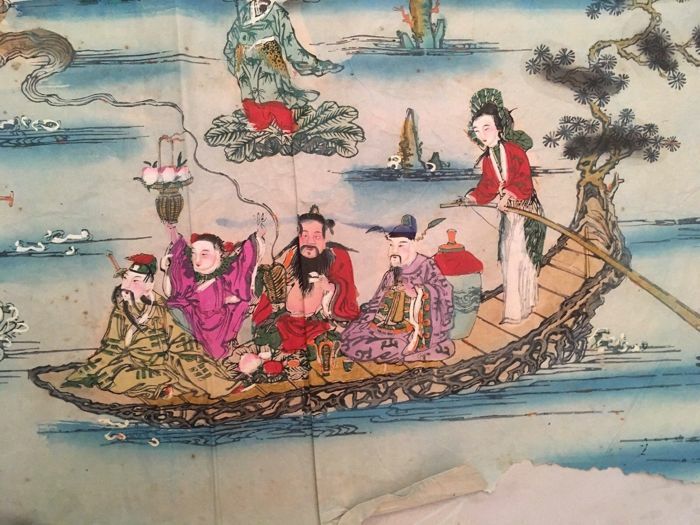 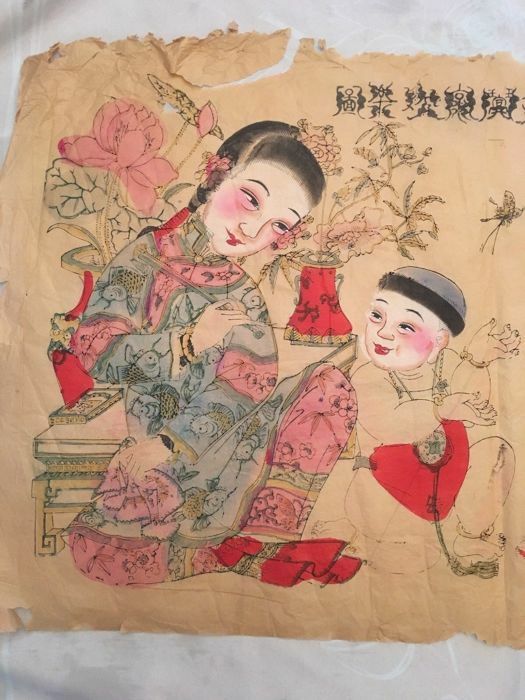 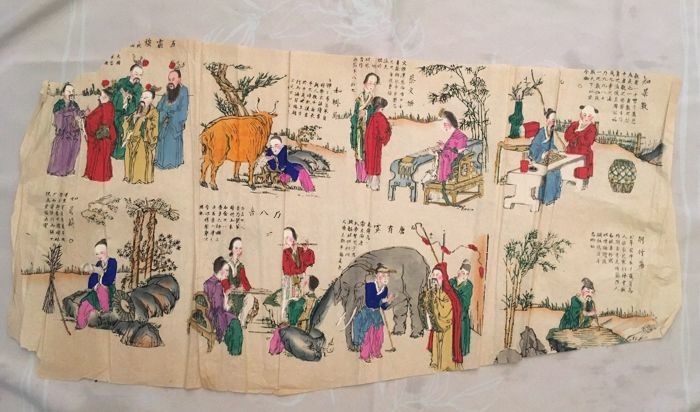 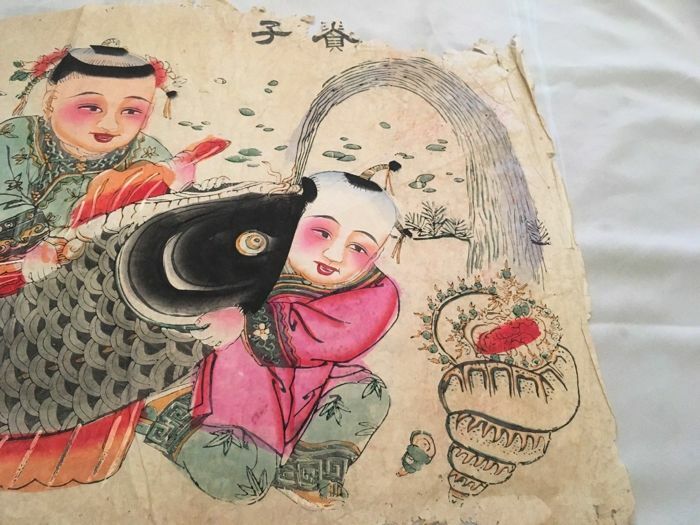 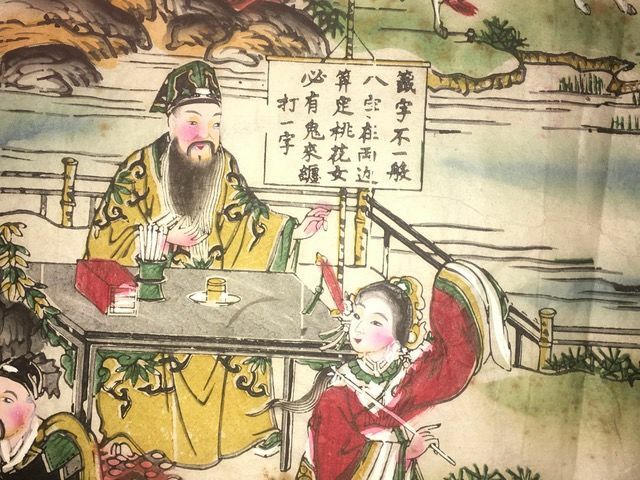 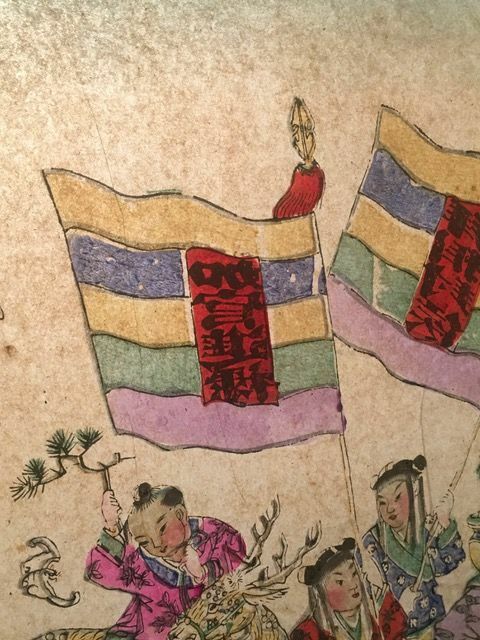 drawings/paintings on extremely thin rice paper, certainly from a book on Chinese life. 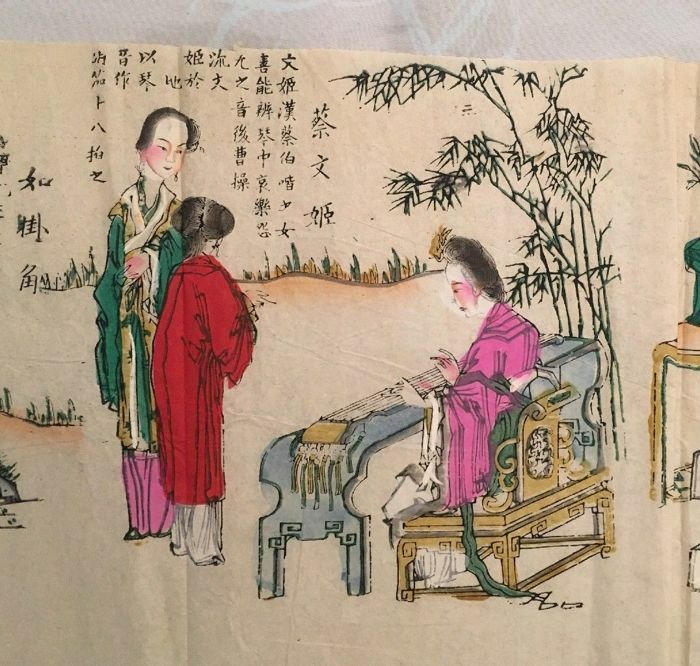 Fresh colour and lovely depictions. 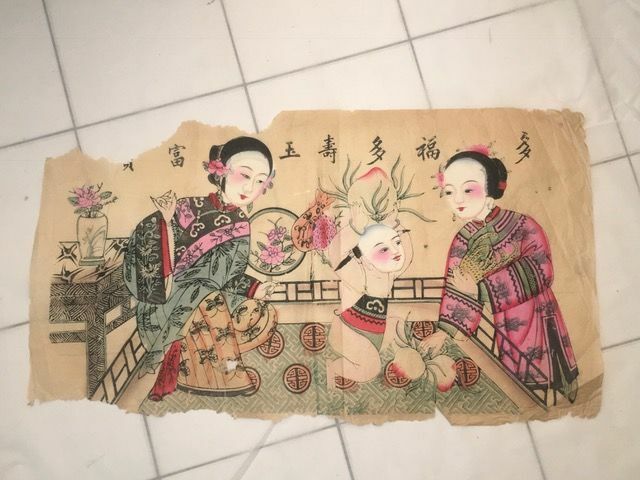 In a condition that would be superb with a nice frame. 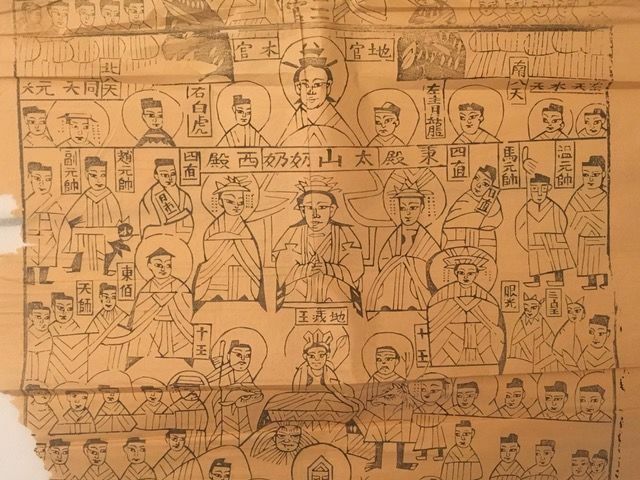 U kunt dit kavel ook ophalen bij de verkoper: Saint priest les fougères (), Frankrijk.